Quickly and securely register and connect your devices, assets, or equipment and scale fast with our global reach. Secure-by-design and based on open standards the IoT platform can satisfy the smallest proof-of-concept to full scale production. 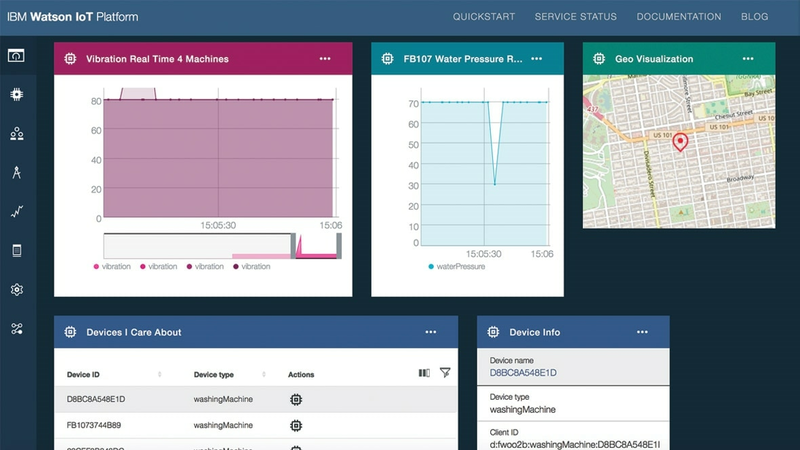 Capture, process, and store your IoT data to quickly transform it into valuable assets. Aggregate device information to showcase a digital twin. Utilize data lifecycle management to optimize storage utilization and reduce costs while retaining flexibility. Easily explore, visualize, and gain insight with AI driven analytics. Enrich your data with analytic functions that brings together IoT data and business data for a deeper understanding of your assets. Utilize real-time device data to achieve compliance, contract validation and collaboration on processes or products delivered in the supply chain.